Delta Glazing are regularly asked to undertake building surveys for a variety of reasons: finding the source of leaks in curtain walls, establishing a schedule for ongoing maintenance of the existing windows and doors or establishing the the security of the building and recommending actions to be taken. The reports may also confirm the availability of replacement parts required and list the costings for any scheduled building or window repairs. As a client of Delta Glazing, you will receive a detailed survey of existing windows carried out by a member of our team along with a detailed report listing the conditions of all windows. Contained in the report are recommendations on the security of the windows, weathering effects, safe operation for staff members as well as any observed faults and alterations that may be required. The cost of the survey and report can vary – the main factors are the number of windows and the scope of the report requested. Therefore, we let you know how much the reports will cost, before we start. The reports may also confirm the availability of replacement parts required and list the costings for any scheduled repairs. 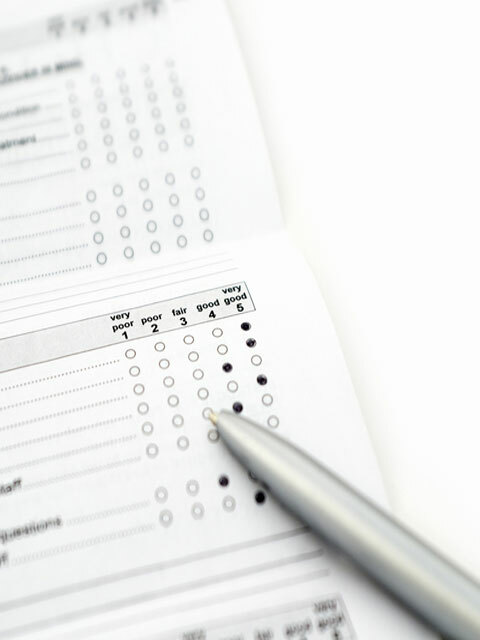 Do you need a survey of your windows and doors?